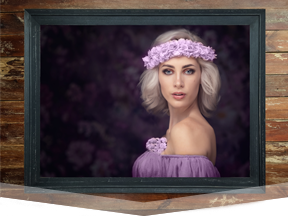 New to the range - the stunning Fine Art Tray Frame. At Digitalab all your photo prints are produced by skilled printing technicians in our own professional lab. We provide amazing high quality, professional photo prints at economic prices. A fantastic range of beautifully hand crafted Wall Art products – from beautiful Fine Art Naturals to high-impact Framed Canvas Prints. All our online photo printing services are carried out by our skilled printers in our own professional lab. We offer a complete framing service designed to save you time and money on framing your photographic prints. "The quality of print and products from Digitalab is second to none and provide both myself and my clients with the best final imagery possible which is why I use them for my own work and endorse them wholeheartedly for any photographer looking to provide the best for their clients." "Digitalab have been doing my prints for as long as I can recall, despite the challenges of other labs trying to get the gig! They've provided unparalleled work for my shows at the highest levels: at Manchester National Football Museum, Huxley-Beetles Fine Art Gallery in London, at Manchester City Etihad Stadium and St.George’s Park home to The Football Association. "Digitalab continue to be one of the most dynamic and forward thinking print and film companies in the world and we’re excited to be working closely with them to further expand and develop their amazing products and services. Their commitment to quality and great customer service is second to none and we can’t recommend them highly enough for all your printing, wall art and film development needs." 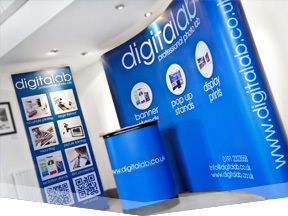 Welcome to DIGITALAB, your professional photo lab, based in Newcastle. 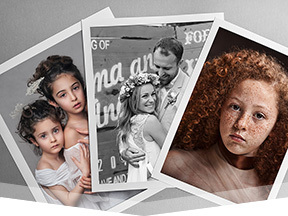 We provide you with a high quality digital online photo printing service, which offers a wide range of print options and photographic products and is backed up by our in-house professional photo mounting , laminating & picture framing departments. From canvas prints to banner stands, our wide selection of photo printing options means you’re guaranteed to find your perfect printing solution. 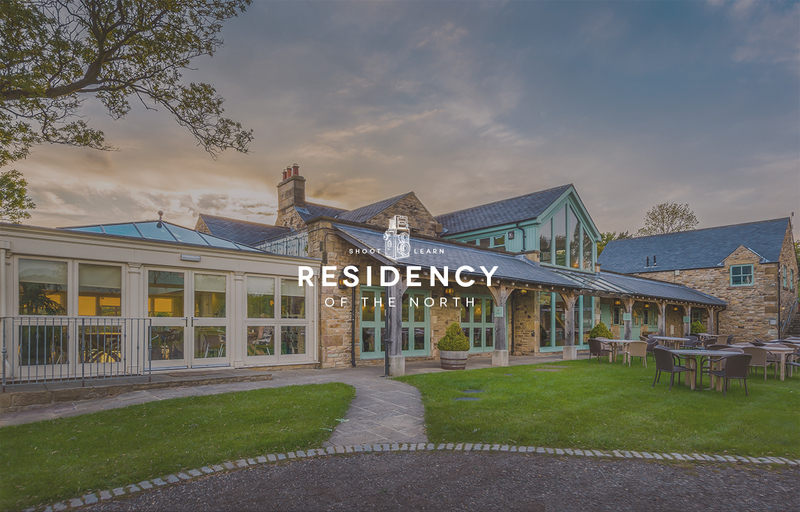 If you are a professional photographer, a photography student or a keen amateur photographer who wants the best quality digital photo prints to do your photography justice, then we could be the lab you have been looking for. 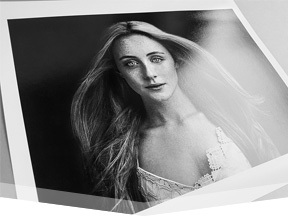 We print all your digital images on Fuji Crystal Archive Professional Photographic Paper, this includes your large format digital prints. Most other online photo printing labs print their large format prints on an inkjet printer, whereas we use our Lightjet 5000 printer to expose your large format digital prints from your files. The Lightjet prints up to 8ft x 4ft (2.44m x 1.22m), onto true photographic paper using RGB lasers. These prints, known as digital C-type prints, give you a superior print quality to that produced by an inkjet printer in terms of colour accuracy, sharpness, increased shadow detail, tonal gradation, archival quality, durability and handling, to name but a few. So if you want to get the highest quality online photo printing from your digital images, then trust our award-winning team of experienced colour printers to provide you with the best photographic prints. Printed to Exhibition & Gallery standards our online large format print service offers you professional quality C-type photographic prints at economic prices. 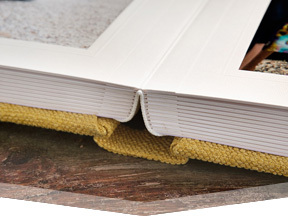 Choose from our exciting range of Wedding Albums and Photobooks featuring the exclusive Tony Sarlo range. Our superb range of pop up, pull up and banner display stands provide you with a choice of superb exhibition systems that are user-friendly and durable.